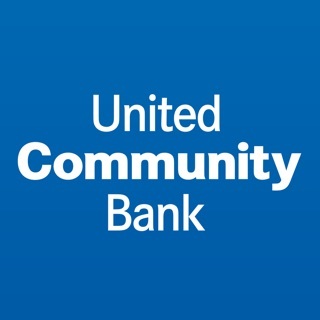 Run your Business on the go with Business Mobile Banking from United Community Bank. 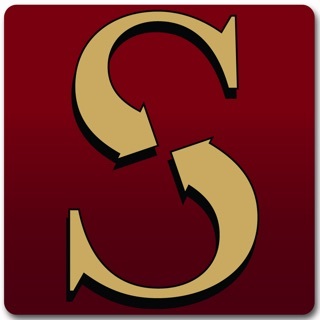 Our app makes traditional banking easier than ever. • Manage your accounts by checking activity and balances. 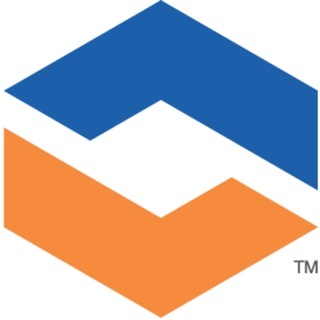 *This app is designed for United Community Bank business clients located within Southern Louisiana.